Unlike-anywhere-else displays of visual artistry. Fully decorated showrooms, filled to the brim with custom furniture. Limited-edition apparel collections. The dresses—oh, the dresses! A designer shoe salon. Jewelry crafted by local hands. Accessories with a global perspective. Beauty finds curated from the finest brands, from cult favorites to the just-discovered. A wedding shop stocked with unusually beautiful gowns. A place to celebrate the outdoors and gather with friends. The new store concept is now open in Walnut Creek, California. 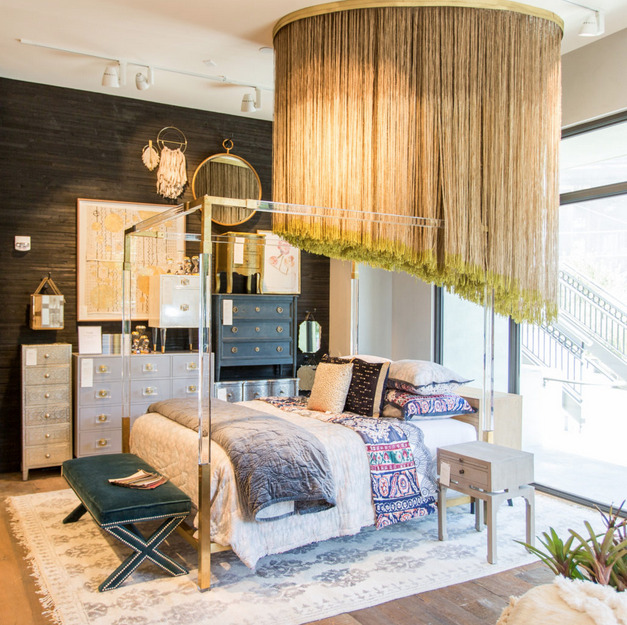 Take a tour of the store on the Anthropologie blog here.